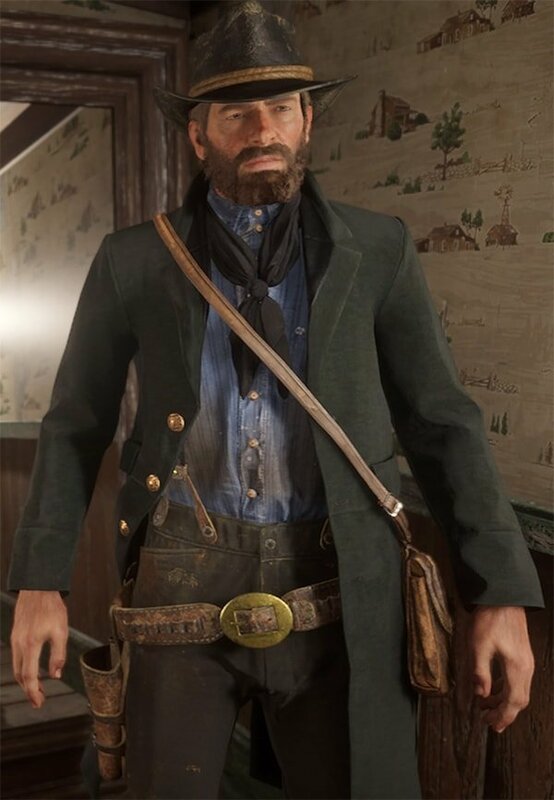 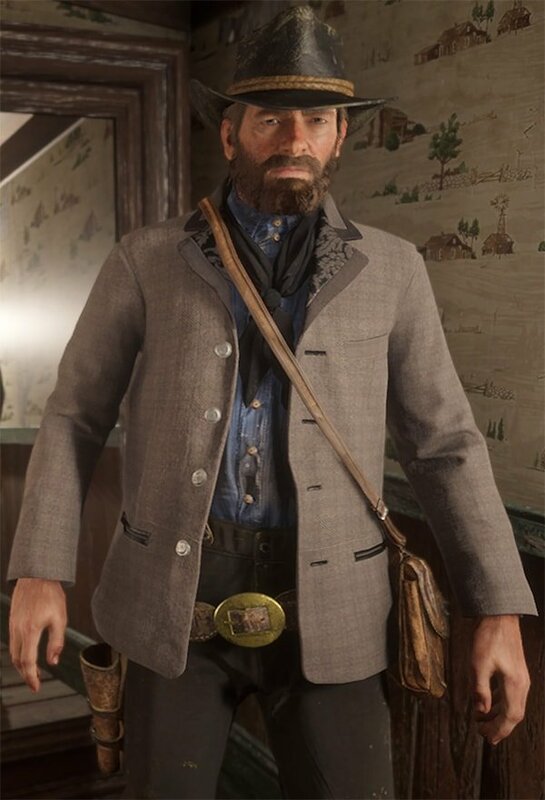 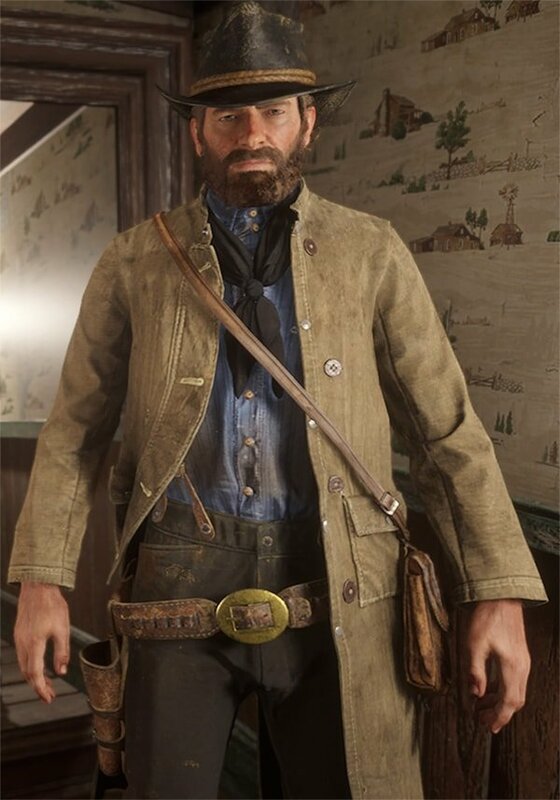 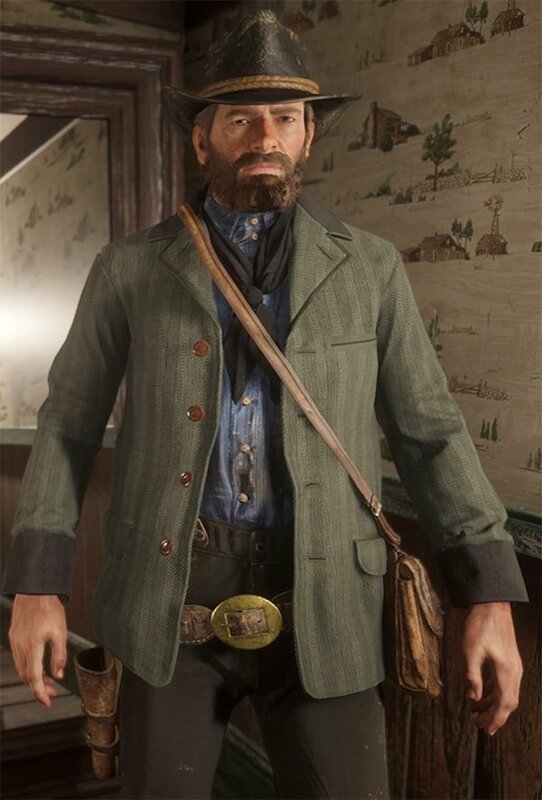 Coats are parts of Outfits in Red Dead Redemption 2 (RDR2). 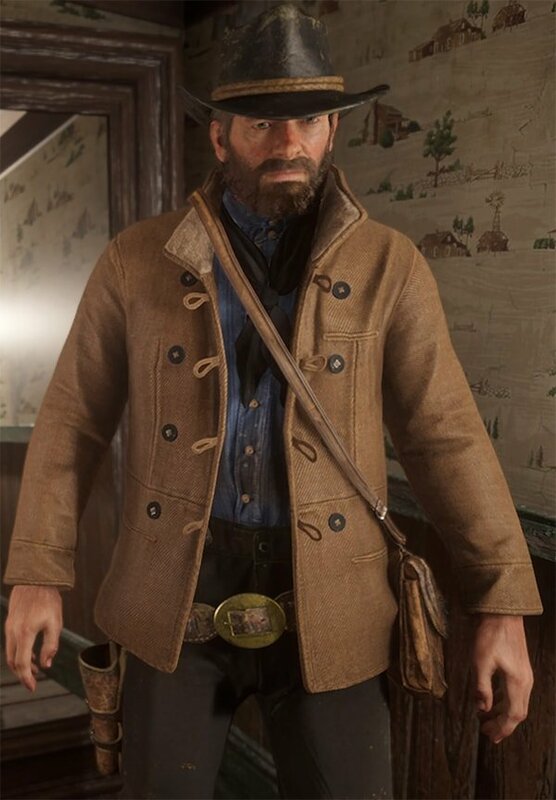 These costumes and garments may be worn by Arthur Morgan to obtain specific benefits for their various effects. 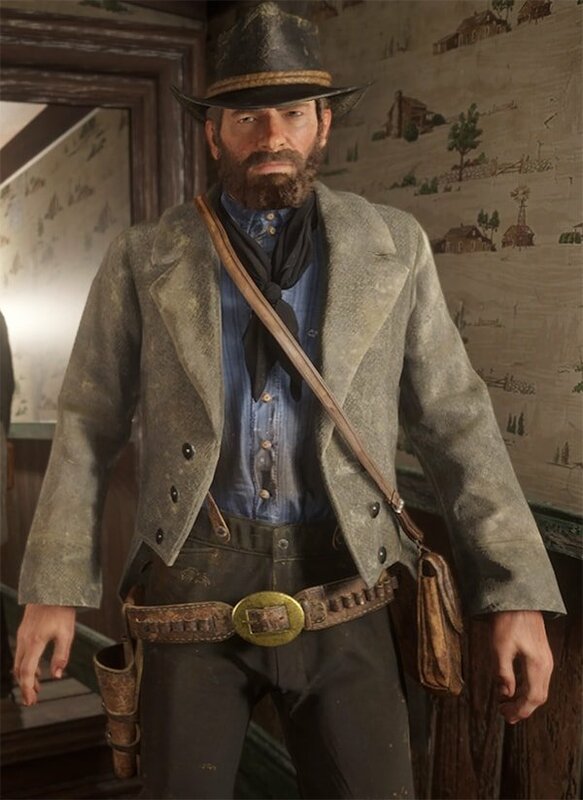 Some special items require Legendary Animal pelts, and are traded in at The Trapper. 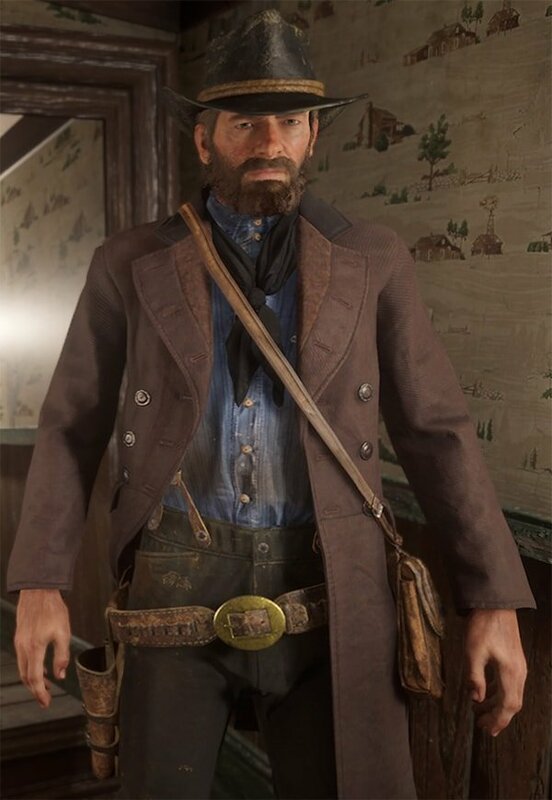 Others are found at Merchants throughout the game.